Melba Brooks is the author of The Snow Angel, a book centred on understanding albinism. We had a chat with her and this is her story on the inspiration behind this awesome read of a book; “I felt that my story needed to be told. We are so used to seeing people with OC1 Albinism which is pale skin white/blond hair. I’m not your average person with Albinism, when I was born you could tell that I had Albinism. However as I got older my hair started to get darker. Most people just think that I am just a really light skinned black woman or mixed lol. When People ask me what I’m mixed with and I tell them that I’m not mixed I have Albinism, they are shocked. 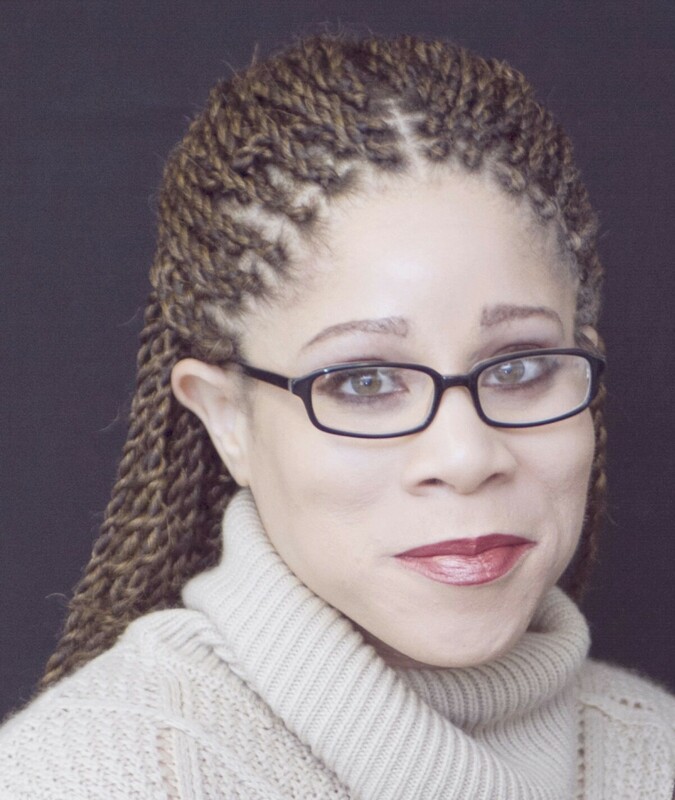 So I felt that if I started with a children’s book educating our youth they could have a better understanding of Albinism. I am currently working on a novel about myself and EVERYTHING that I have been through”. 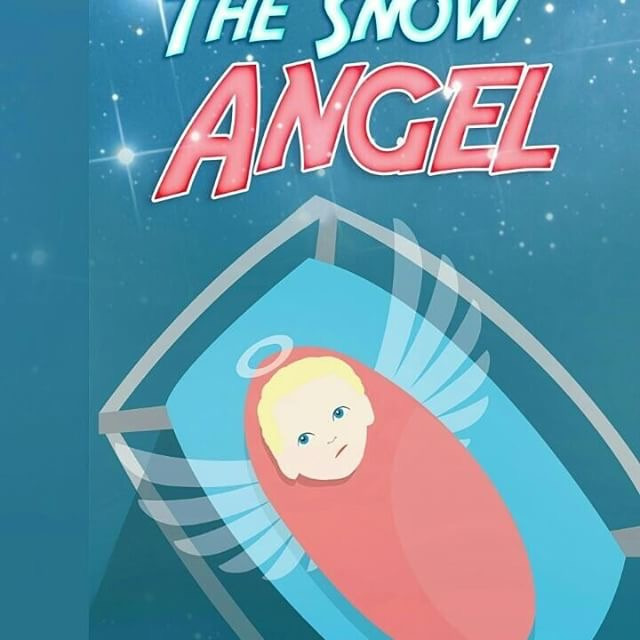 The children’s book that I have wrote is called The Snow Angel and it is available on my website www.weasland.com or Amazon.